Titanfall has inspired more full-sized weapon props than any other game in recent memory, and I can see why. The design in the game is top notch, movie-level stuff, and what could be more inspiring? 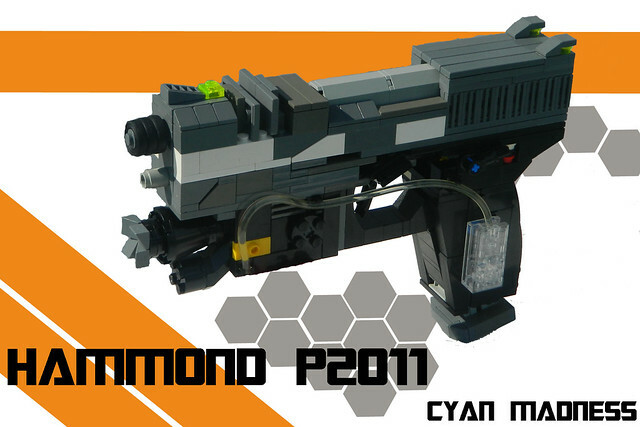 This pistol is by Cyan Madness, and like all the rest it's pretty awesome.